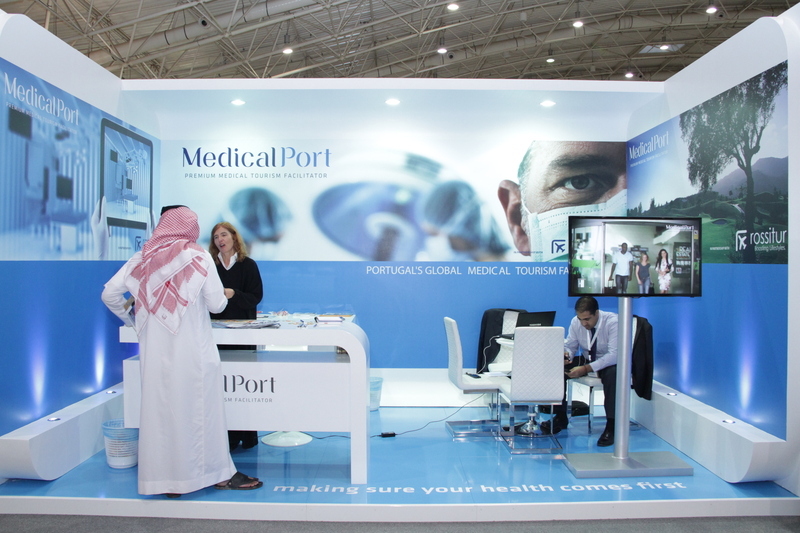 Saudi Medical Tourism Fair 2014 had the presence of Medical Port to promote Portugal as a valued medical tourism destination. 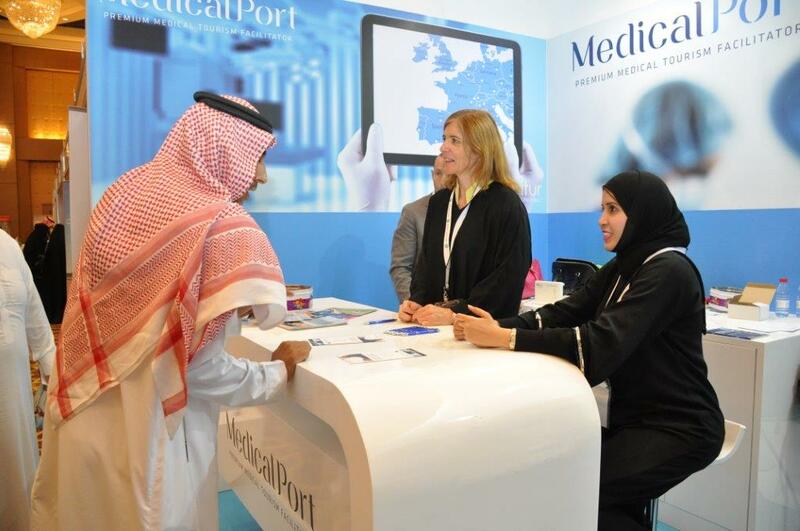 The Saudi Arabia Medical Tourism Fair (SMT 2014) took place in Riyadh from the 24th to the 26th of November 2014 and Medical Port was there to promote Portugal as a Medical Tourism destination. 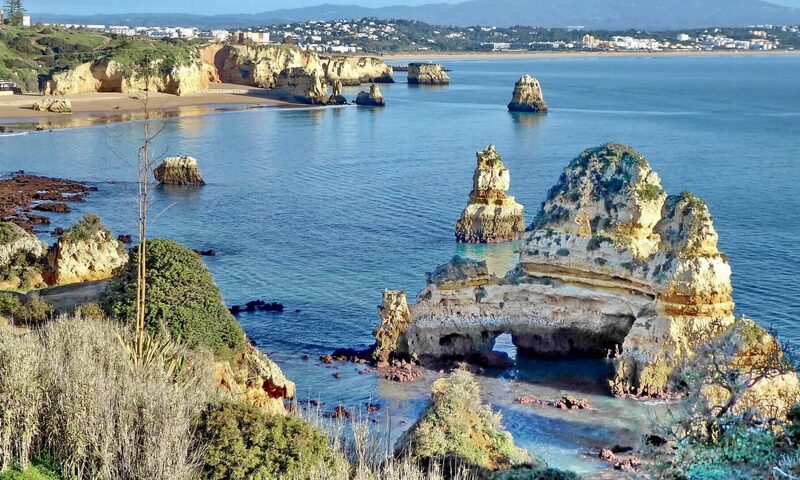 Being Saudi Arabia the 3rd country in the world for spending in medical tourism, according to the SMT organization, Medical Port’s presence was crucial to introduce Portugal as a highly valuable option medical tourism destination for Saudi Arabia prospective travellers. Portugal has a unique position in what relates to combining medical excellence and expertise, state of the art private hospitals and clinics, multilingual staff, and an award winning tourism destination. With a mild climate, an amazing history and enchanting landscapes with a richness of different scenic views, Portugal is becoming one of the most buzzed tourism destinations appealing to travellers all over the world. Less known is the fact that Portugal can be a great destination for medical tourism. The best private hospitals and clinics across the country have partnered with Medical Port to offer the best solutions in a wide range of medical treatments and procedures to those who would like to come to Portugal. These facilities are located in Lisbon – the capital -, Oporto and Faro, cities with international airports and daily flights to and from most European countries and other destinations across the world. 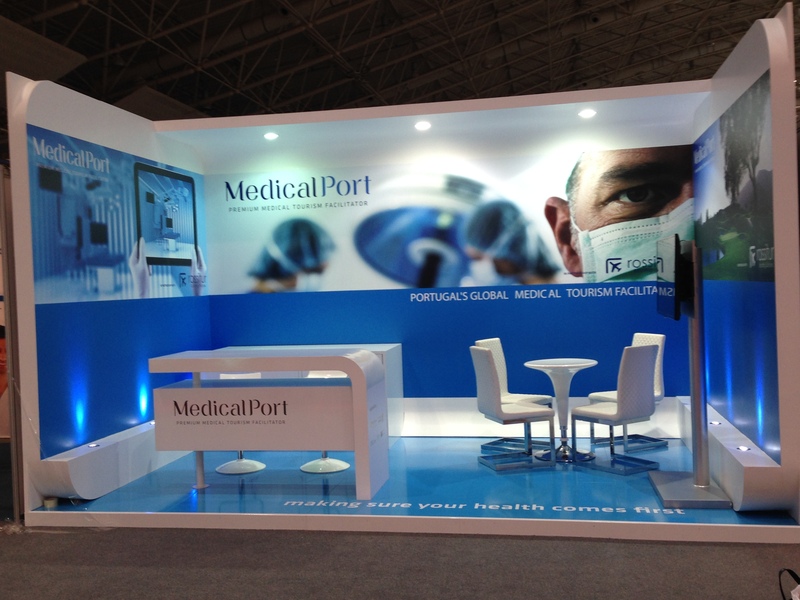 Medical Port’s presence was mainly to introduce Portugal as a destination for medical tourism to the Arabic people. 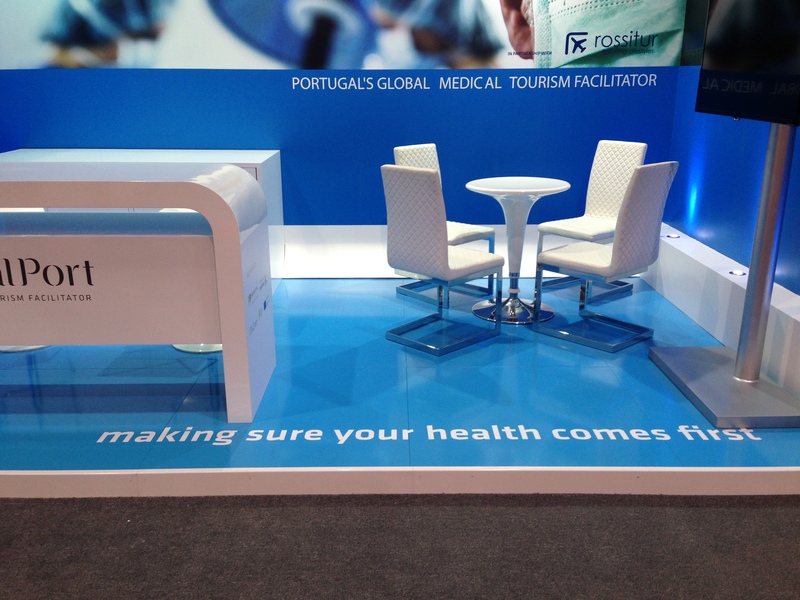 And there’s no doubt it was a great choice: booth visitors were very enthusiastic and curious about treatment options and tourism opportunities in Portugal and wanted to know more about how Medical Port can help them. It was a great pleasure for us to be in Saudi Arabia and we look forward to go back in the future. We would like to thank everyone who met us at SMT 2014, for your kindness and hospitality and we hope to see you in Portugal soon.